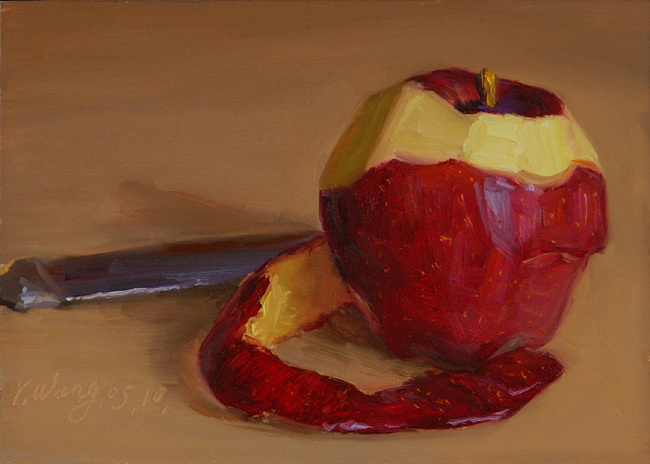 a red apple, 5x7 in. 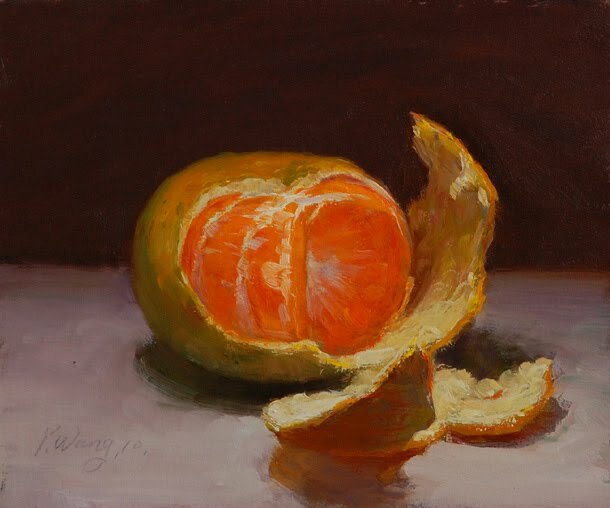 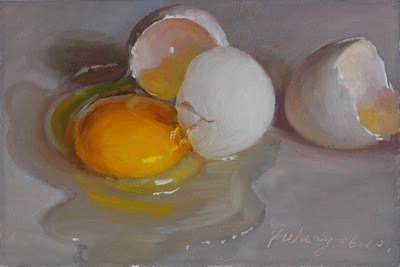 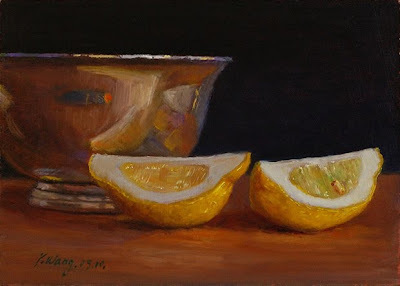 still life with lemon, 4x6 in. 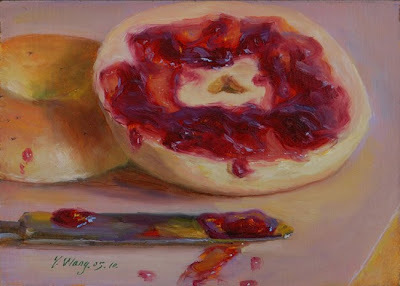 bagel with cherry preserves, 5x7 in. 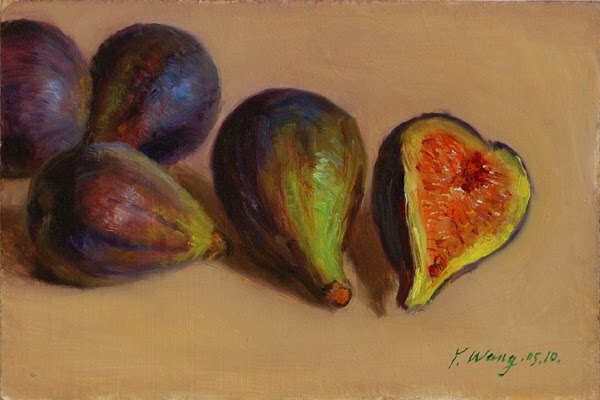 figs in a metal bowl, 6x8 in. 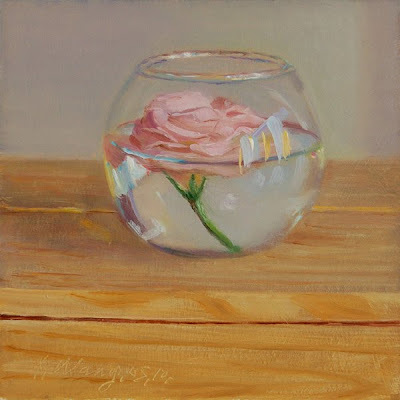 a flower in a glass vase, 5x7 in. kalamata olives with blue cheese and a knife, 5x7 in. 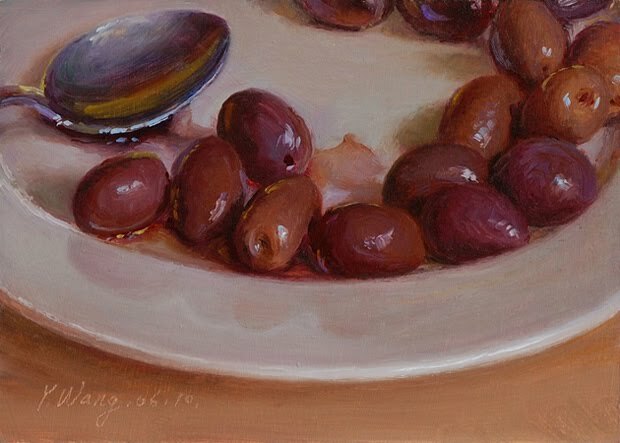 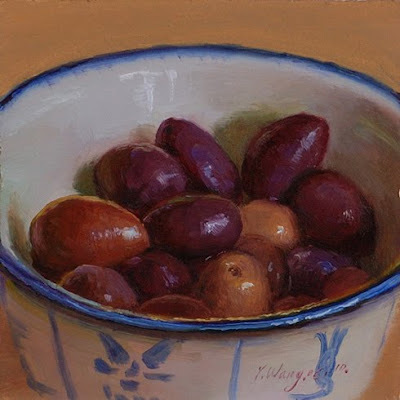 kalamata olives in a bowl #2, 4x4 in. 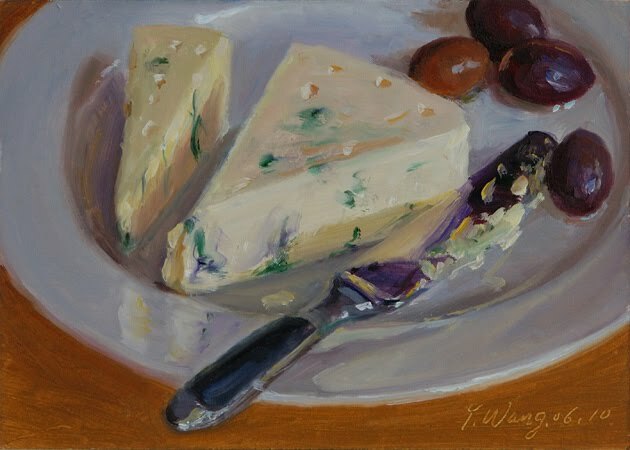 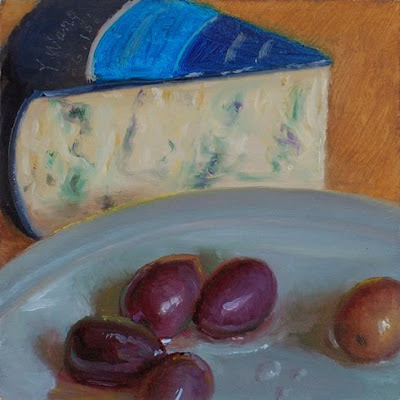 blue cheese and kalamata olives #1, 4x4 in. 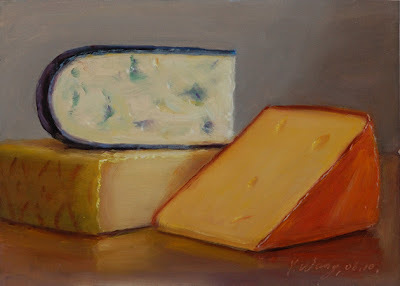 still life with blue cheese, 5x7 in. 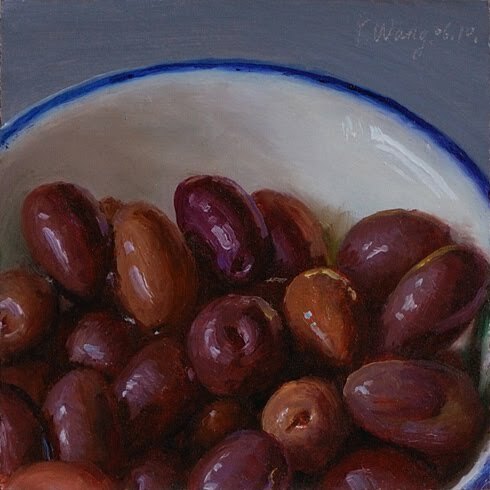 kalamata olives in a bowl #1, 4x4 in. 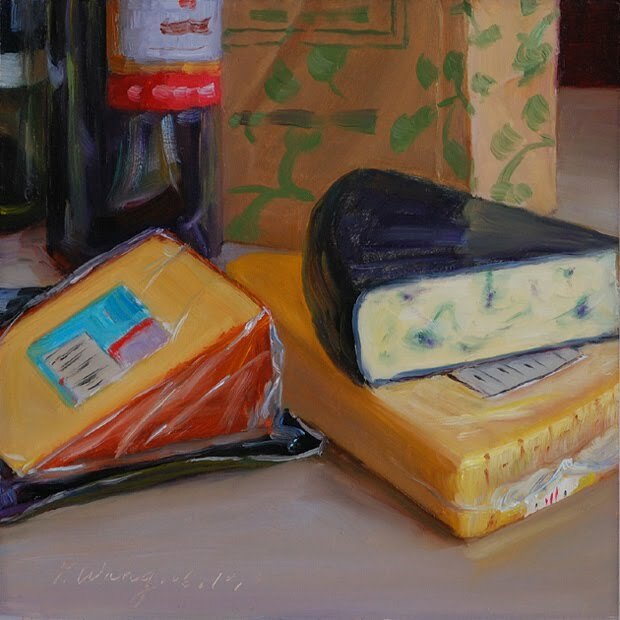 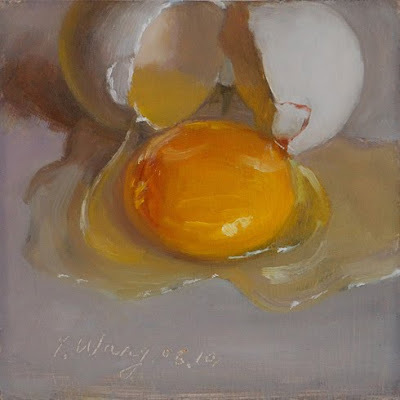 still life with cheese, 8x8 in. 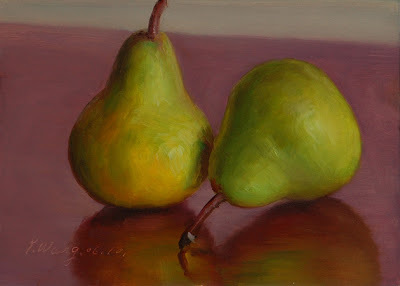 two pears #3, 5x7 in. 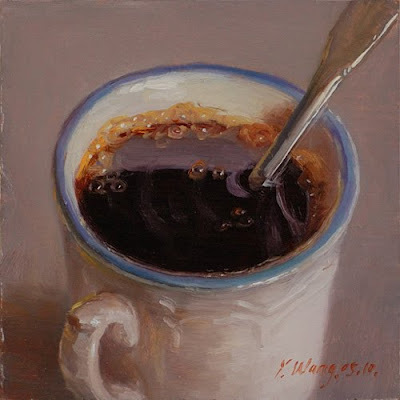 a cup of coffee, 4x4 in. 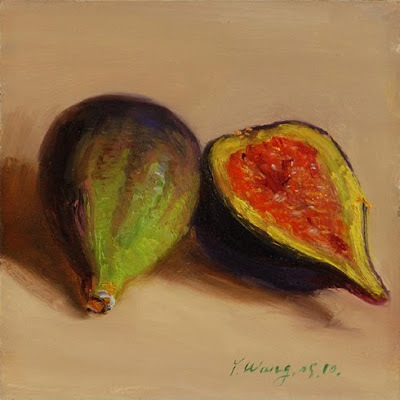 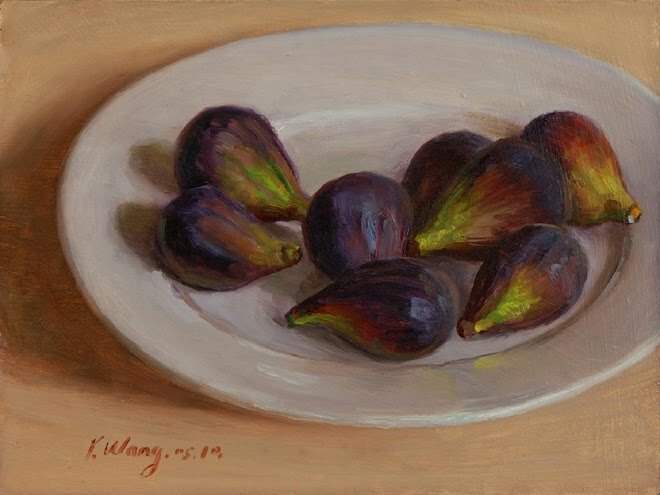 figs in a white plate, 6x8 in. 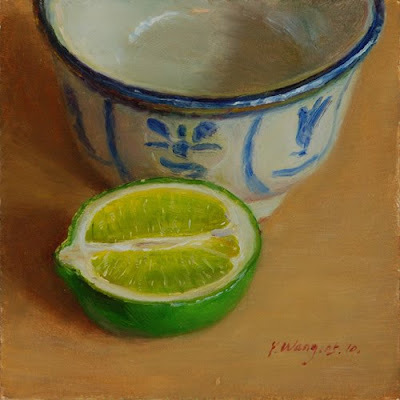 a half of lime with a Japanese bowl, 5x5 in. slices of lime with a cup of water, 5x5 in. 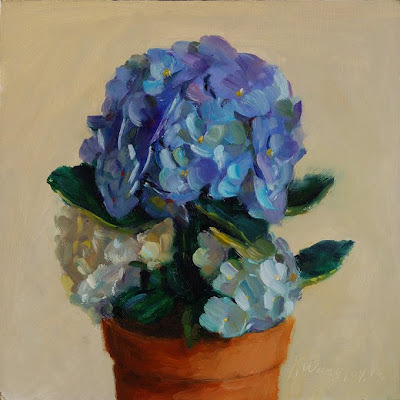 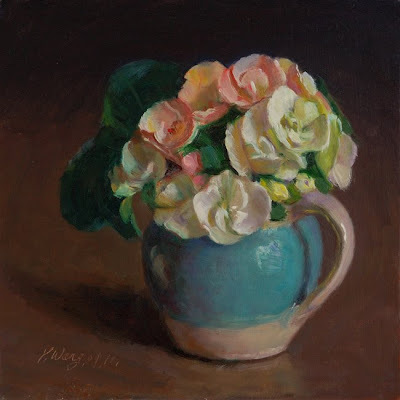 flower in a pot, 8x8 in. 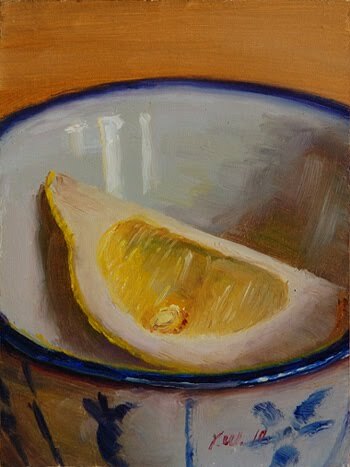 2 pears #2, 6x6 in. 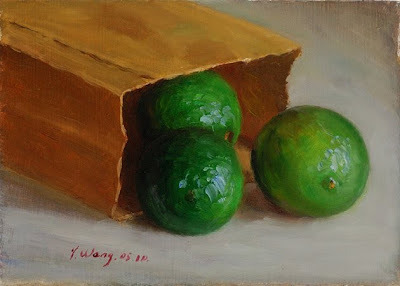 limes in a paper bag, 5x7 in. 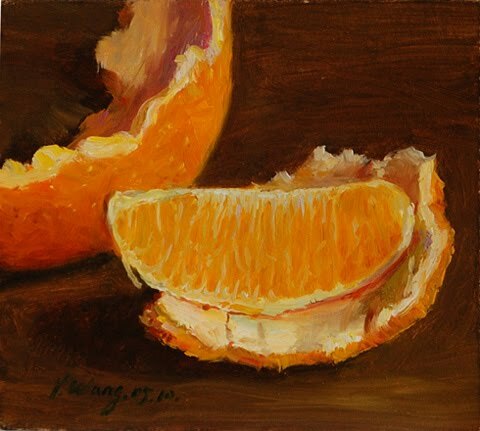 a sunny day in the park, 6x7 in. 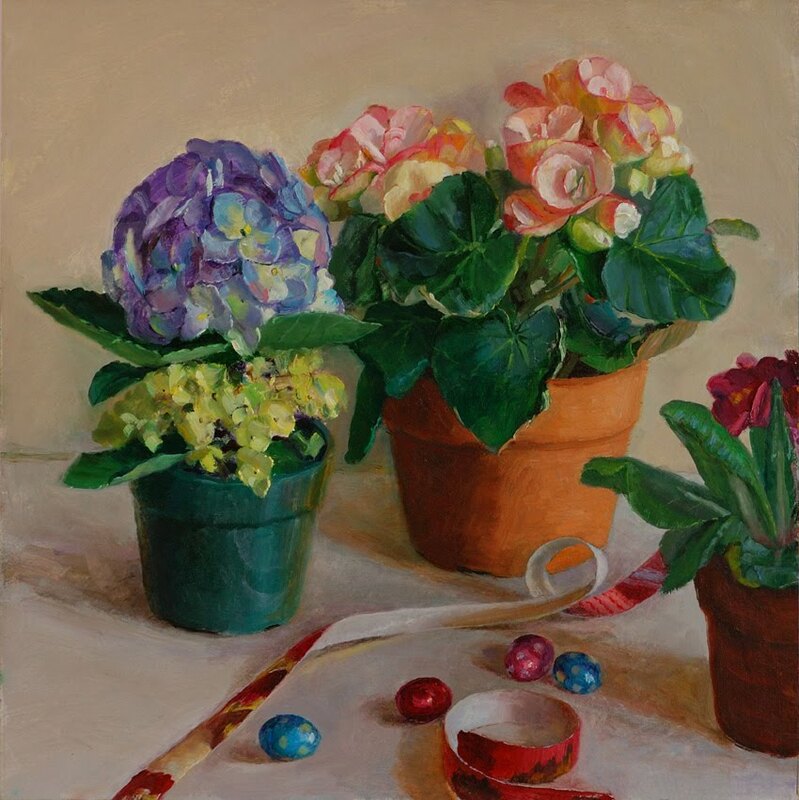 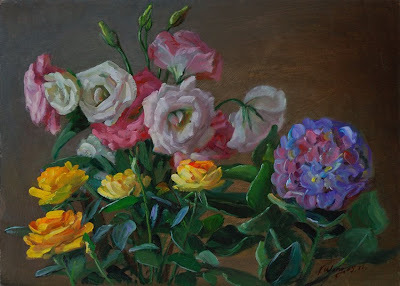 mid day spring in the park, 8x10 in. still life with coffee and bagels, 6x6 in. 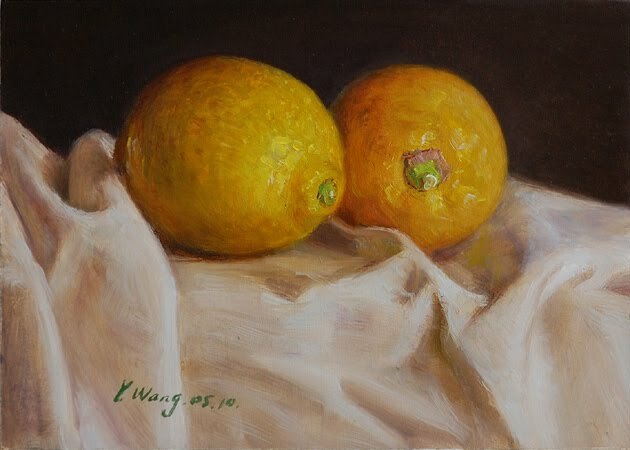 still life with fruit and a paper bag, 8x8 in. 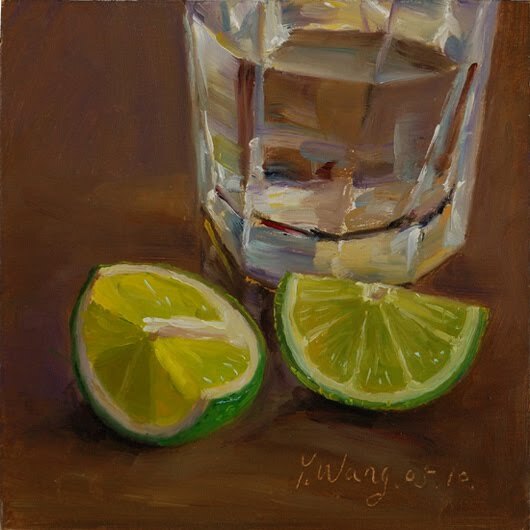 still life with limes in a metal bowl, 6x6 in. 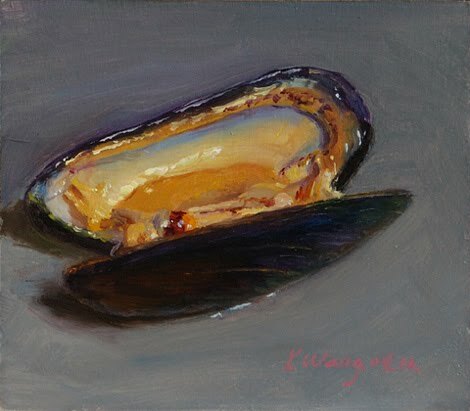 a blue mussel #2, 3.5x4 in. still life with slices of lemon and a metal bowl, 5x7 in. 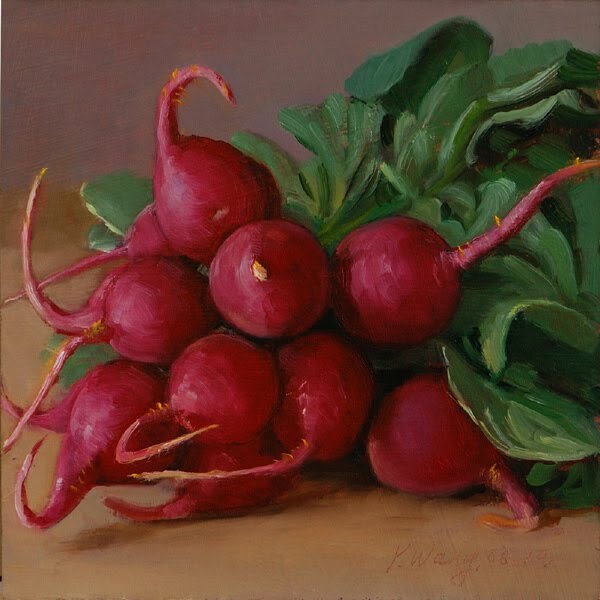 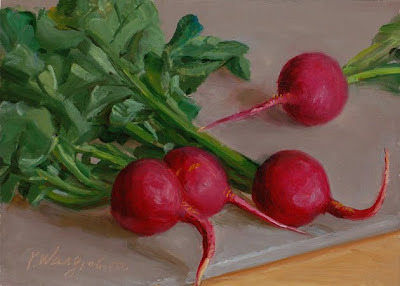 a bunch of radishes, 6x6 in. a slice of lemon in a bowl, 3x4 in. 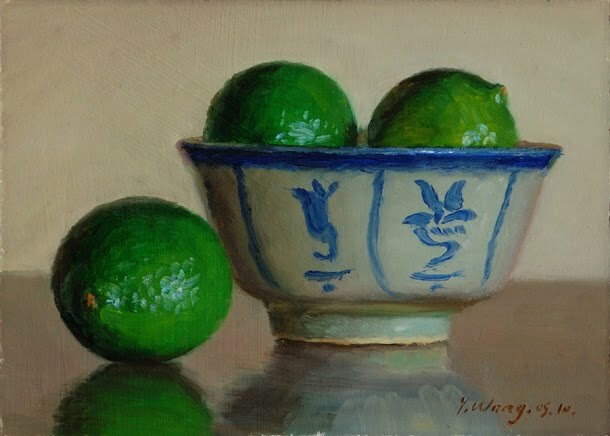 limes in a Japanese bowl, 5x7 in.